For the past two days, Naturally Sweet Sisters has provided a real life review of the DexCom G4 Platinum in post 1 and post 2. To continue our review, I thought I would ask my two resident experts, ages 9 and 11, how they felt about their new (and upgraded from the DexCom 7 Plus) CGM medical devices. I have written a few times over the years about why we like CGMs and how sometimes, you have to find a little bit of humor in what you are doing... because sadly yes, insertion doesn't feel great. 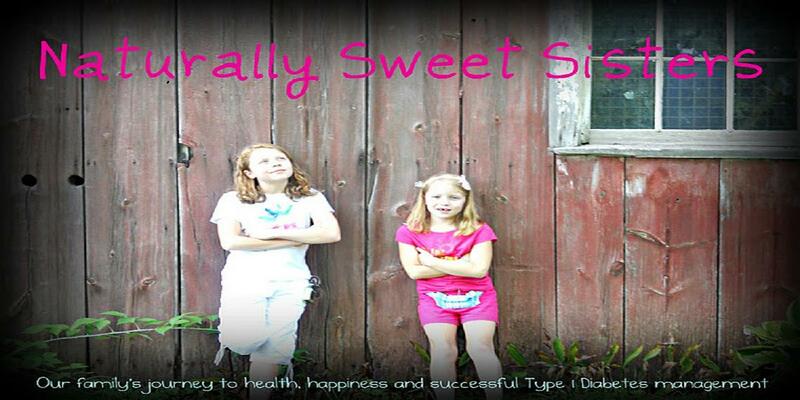 In their very own words, here is what the Naturally Sweet Sisters had to say about it. 1.) What did you think of the your new DexCom G4? Youngest Daughter: Hmmm. It was, I don't know. I loved the way, um, it looks. And, um, it, the way it looks like an I-Pod. 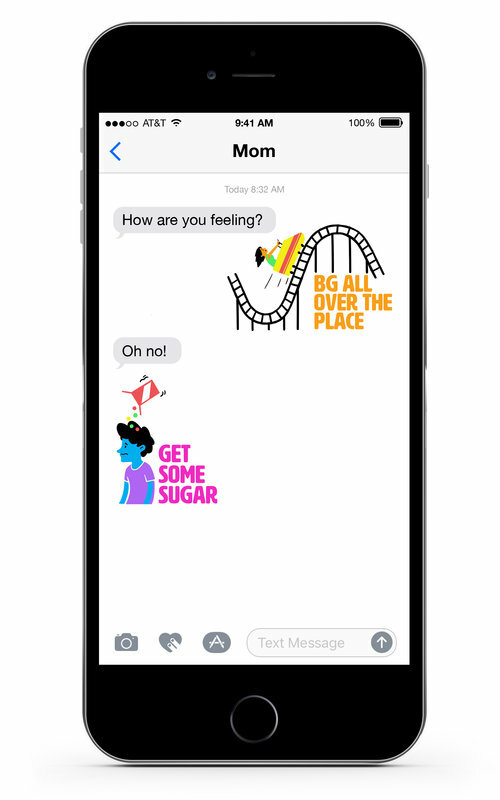 Oldest Daughter: I think it is really cool because it looks like an I-Pod and when I showed my friends at school today, I had to actually show them the words DexCom. They really did think it was an I-Pod. 2.) What did you think when you saw the insertion device for the sensor? Youngest Daughter: Oh, the long thing? I was kinda creeped out. It was just like the other one. It was scary. Oldest Daughter: I think it didn't really change from the last DexCom. It still hurt the same but oh, well. 3.) How do you think the insertion was? Youngest Daughter: The poke part really hurt. I think it felt worse than the other. Oldest Daughter: I would say it was the same as the last one and it still hurt the same. Nothing was really different. 4.) How well do you think the new DexCom G4 will work? Youngest Daughter: I think, um, it will work better because people will not ask you as much questions because, it looks like an I-Pod. I think that when I go to put my number in, it will work better and get more accurate. It looks really cool. Oldest Daughter: I think it will work much better because on the video tutorial, it checks every five minutes, which might make it more accurate. 5.) Will you be willing to do another insertion when this one is up? Youngest Daughter: Yes. It will be painful but it doesn't hurt afterwards, maybe. 6.) Would you tell another kid to try the new DexCom G4? Youngest Daughter: Yes, because it really is not that scary when you think about. Even though I said it was, it's not. It's really not that bad. Oldest Daughter: Yes, but they just can't be afraid because once it is done, it is done for a long time, like a week. You don't have to do another poke and that is great. Youngest Daughter: No. (insert sister's name) Want to go play Barbies now? 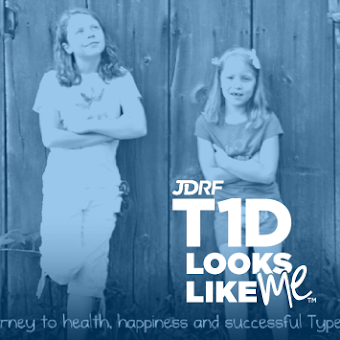 Oldest Daughter: Everyone with diabetes should get a CGM. This was fun!